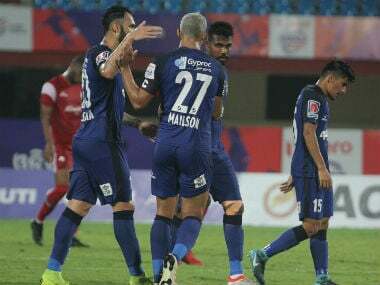 New Delhi: Indian Super League side Delhi Dynamos have bolstered their attack with the signing of young Daniel Lahlimpuia for a two-year tenure. 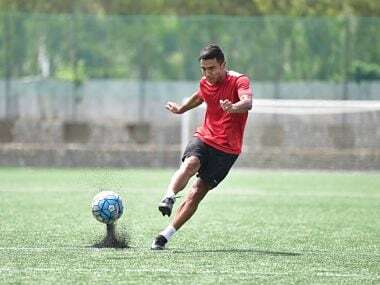 The 20-year-old forward, who was plying his trade with Bengaluru FC for the last three years, started his career with the Chandigarh Football Academy back in 2007, before moving to the AIFF Elite Academy in 2013 where he spent two years. 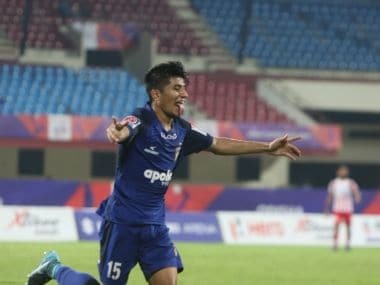 The striker from Mizoram was also part of the Chennaiyin FC squad back in ISL Season 3. I am delighted to sign for Delhi Dynamos. The club's ethos is based on giving young players a chance and I feel at this stage of my career it is the ideal step for me. I want to contribute to the success of the club in the coming years, Lahlimpuia said. 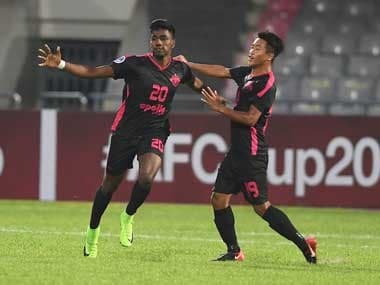 Lahlimpuia played a pivotal role in Bengaluru FC's AFC Cup campaign over the years helping them reach the finals, while also leading the side to the next round this year. The striker has been rewarded for his consistent performances by the national team as well, making his debut in September 2016 against Puerto Rico. Lahlimpuia has represented the country in the age group categories as well and has also captained the U-19 side. My aim is to give my 100 per cent in every game that I play and make the most of this opportunity. I want the fans to go home happy after they see our side play, the striker said.